“QUEST FOR THE BLUE LANTERN” part two! 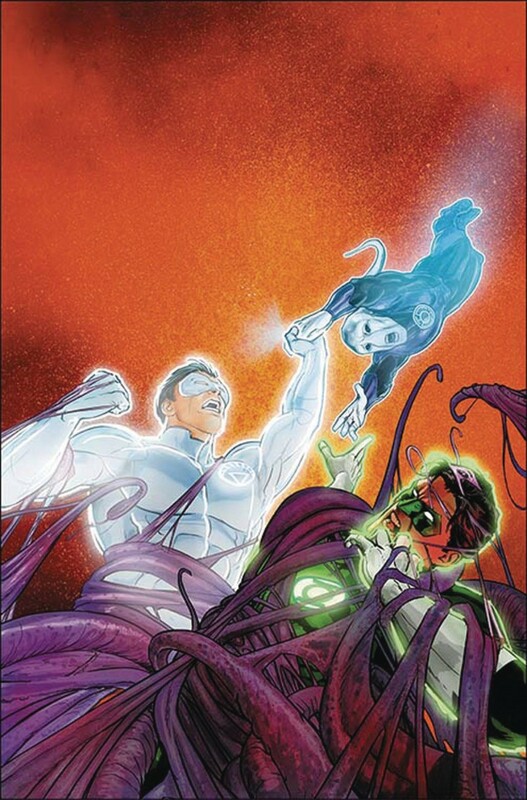 Hal Jordan and Kyle Rayner’s mission to find the Blue Lanterns brings them to a world on the brink of destruction. How can they find hope in a place devoid of any? Meanwhile, the Green Lantern Corps begins to track down the most dangerous members of the Sinestro Corps, but Guy Gardner flies off to settle his own grudge!